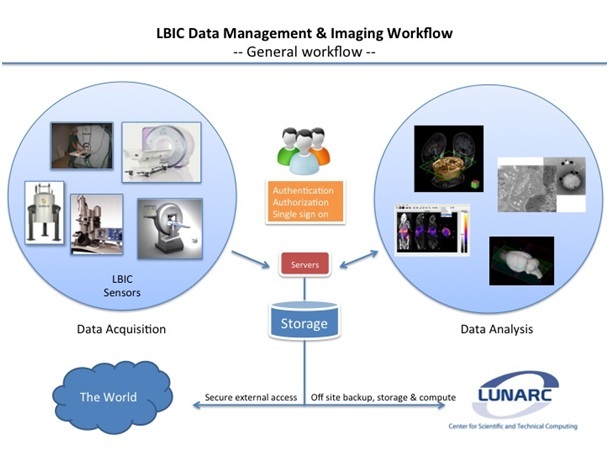 The aim of this project is to architect and implement a solid and secure data management infrastructure for the biomedical image workflow with focus on usability and scalability. Biomedical sensors such as MRI, PET and SPECT using different hardware platforms and operating systems will be seamlessly integrated into a secure multiuser environment. One of the main design goals is to create a flexible and user-friendly environment enabling the users to perform their work in an intuitive way focusing on the scientific research instead of computer related issues. The system will include multiple levels of data protection and techniques for cluster and grid based computation and remote visualization will be evaluated. The heterogeneous computer environment consists of a variety of hardware and software including proprietary systems and interfaces used for data acquisition. Five different operating systems are currently in use and all data stored must be accessible in a transparent way independent of operating system used. The primary storage solution consists of a virtualized server environment running on three physical 2U servers. The main storage is based on three high availability RAID-6 disk arrays that provides fault tolerance from two drives failure i.e. two drives are allowed to fail without affecting the array. The total primary storage space is 66 TB. Nightly backups are performed to off-site servers with direct attached RAID-6 storage hosted in a separate building 1 km away from the imaging facility. User authentication and authorization is performed using a directory service and all data is stored privately for all users and research groups. Techniques for parallel cluster based computation and remote visualization will be tested and evaluated. 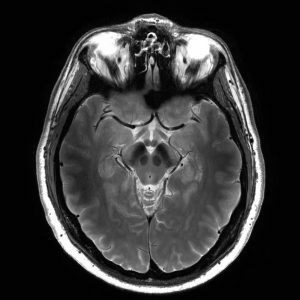 Typical areas of interest are reconstruction of tomography data and volumetric visualization. An important aspect within the scope of this effort is project based storage and secure export functionality. 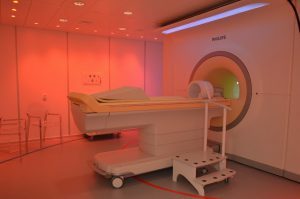 One of the central modalities in this context is the national 7T facility, where the task has been to build up a nationally available archiving- and secure data transfer system for medical images and associated data generated at the facility. Such an IT system is in part included in the purchase of the whole 7T facility, but requires expert adaption and communication between several parties (Lund University, Region Skåne, the network Swedish Bioimaging and the vendor), taking data security regulations into account. This work has been ongoing for approximatively 2 years. The solution offers a complete project based data handling solution for the users of the national facility, where communication between the user and the scanner data is provided remotely and where data is accessible in a regulated way project by project. The system will encompass communication with e.g. clinical PACS systems. After final implementation of this system in “real life”, which is expected during 2016, the experiences will be transferred to other parts of LBIC´s instrumentation, such as our newly established light microscopy platform.